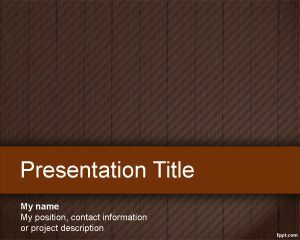 Cloud Computing PowerPoint Template is a free light and clean PowerPoint background for presentations about cloud computing including Amazon products or other cloud computing services. 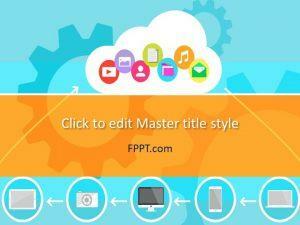 The template can also be used for other purposes for example for SAP PowerPoint presentations as well as other cloud business presentations including cloud security template or cloud computing business model. 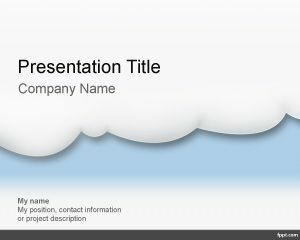 You can use the cloud computing PowerPoint template with clouds and blue sky to make presentations on big data and cloud computing. 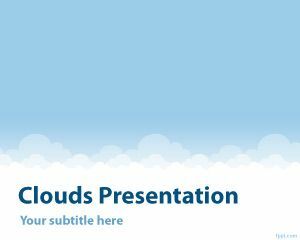 Alternatively you can download other free cloud PowerPoint backgrounds and cloud fonts to use in Microsoft PowerPoint 2010 and 2013. 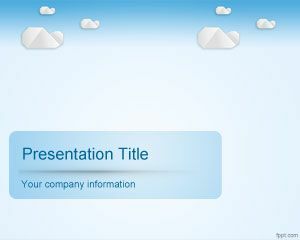 This free cloud PowerPoint template for PowerPoint has a light background with blue sky and a white cloud effect in PowerPoint. 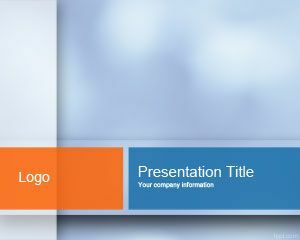 There is also a tiny bar in the bottom of the PowerPoint slide and enough content to put your cloud presentation. We are looking at exploring developing solutions on Cloud. 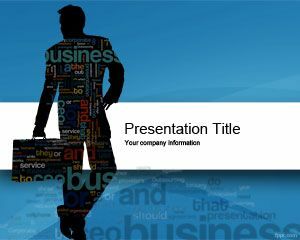 It’s really nice and also Interactive PowerPoint templates are available for Cloud Computing PowerPoint presentations.